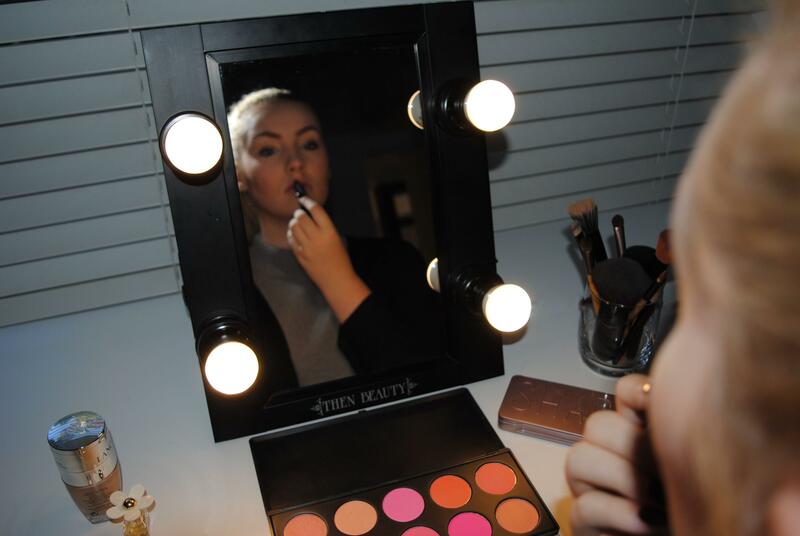 THEN Beauty Allure Mirror is both versatile and functional. Perfect for Vanity, Dresser, Counter or Table tops. With 4 large bulb holders (Bulbs not included) it provides a clean soft white light surrounding your face without glare or unwanted shadows. The Professional Optic Grade mirror provides an ultra-high quality reflective surface, enclosed in an attractive and classically designed Hollywood Studio styled surround. 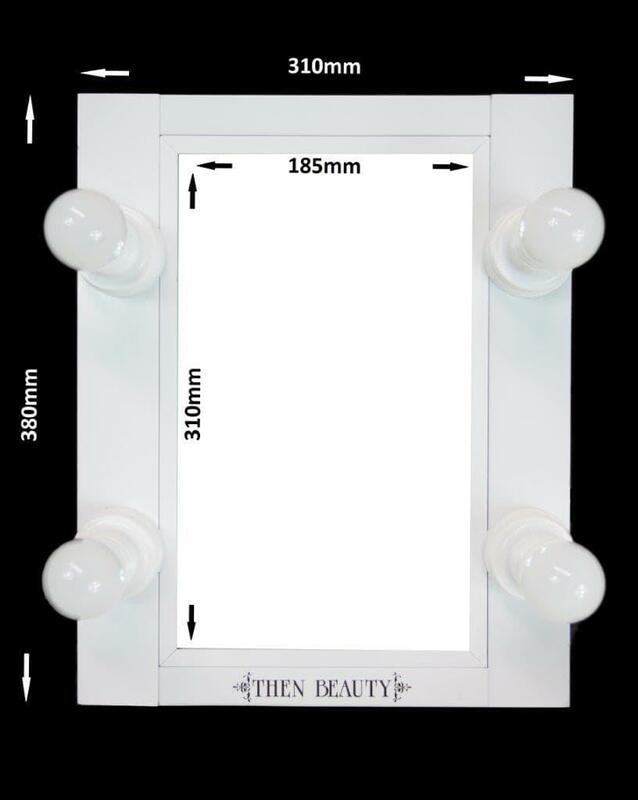 Loved and used by Celebrities, Professional Salons, Makeup Artists and the Home Makeup Devotee, the Then Beauty Allure Mirror is a must for those looking for the ultimate in makeup accessories. • Features 4 bulb holders for ultimate even lighting around face. Does not include bulbs. • Maximum recommended wattage is 40W per bulb. • 2.4 Black external Electric Cord with Black Plug. • On & Off switch for easy control. Please note these times are provided by Toll and are only an estimate. For exact times please contact Toll directly on 1300 865 547.